I want to take the time to extend my gratefulness for your help with my passport documentation. I was on my 3rd rejection when I contacted you and I was getting frustrated with going back and forth with the photographer. You might want to shed some further light on the issues surrounding getting Canadian passport photos produced. I’d highly recommend your service for any of my colleagues. Diane, like many of our clients, was challenged with the photo issue. She had her photos produced at a commercial photographer in the Naples, Florida area and although they claimed that they were capable of producing Canadian passport photos, their images didn’t pass the review by Passport Canada on three separate attempts as a result of the head-to-chin distance on the image. The biggest issue with Canadian passport photos is almost always lighting and facial expressions. 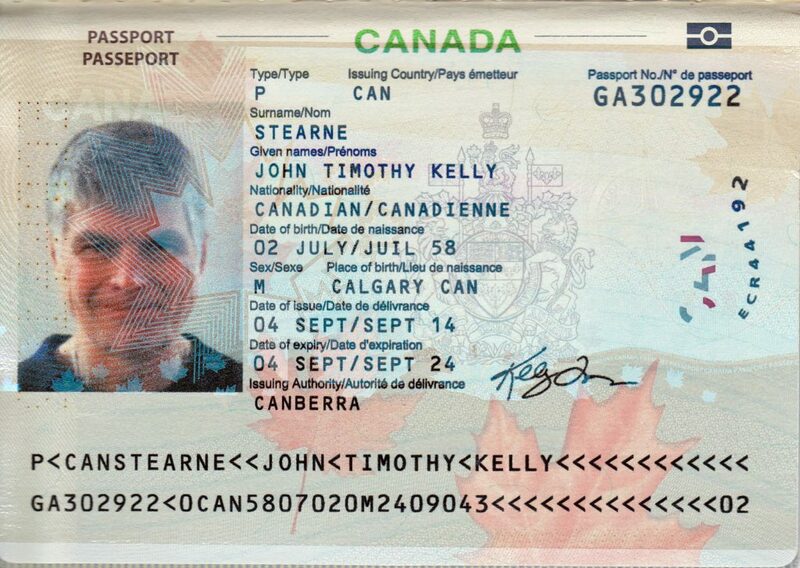 We emphasize that even if you bring the guidelines in the standard passport application to a commercial photographer, in most cases, said photographer will not be knowledgeable in the specifications that have changed even in the last 2 years with respect to Canadian passport photos meant to go in with an application to Passport Canada. They are difficult to take, especially with children, and there is little in the way of flexibility with Passport Canada if the image isn’t considered an accurate representation of your likeness in accordance with their standards. Rejections include images that are taken too close (even though they clearly identify your face and the lighting is fine), images that include a subtle facial expression that is deemed unacceptable and not “neutral”, and often times, images where the applicant is wearing glasses (even though you are allowed to wear glasses, they can sometimes hamper a clear representation of your face and will be rejected- best to not wear them at all).